Lynne Rickards was born in Canada and moved to Scotland in 1992. She has been a writer of sorts all her life, working as a translator in Toronto, a proofreader in Montreal and an editor in Glasgow. Her early career included a brief stint as a children’s illustrator for Crabtree Publishing Company, and this has proved invaluable in her picture book writing. Now she can imagine how a story should look, and then let the illustrator do all the hard work! 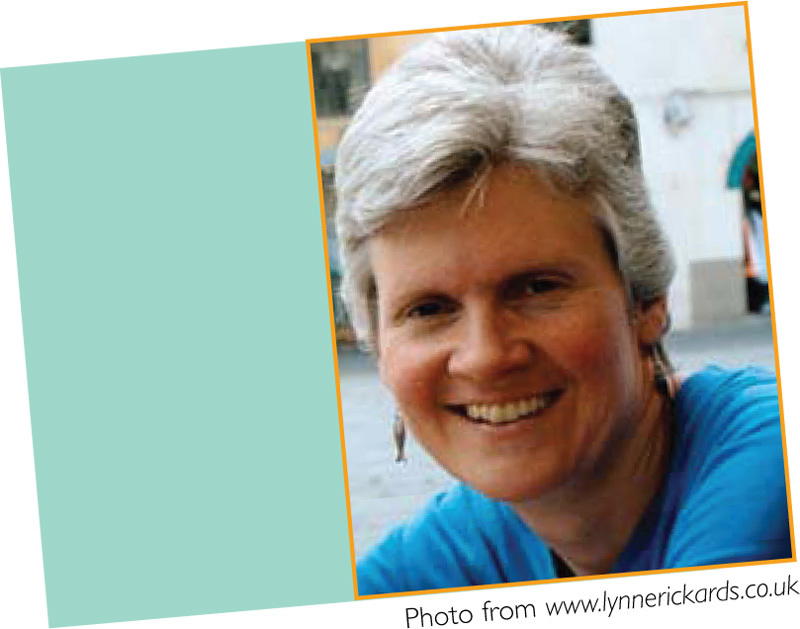 Lynne began writing for children when her own children were learning to read. Several of her books feature penguins in starring roles because her son loves penguins. She also writes about identity and friendship, perhaps because as a Canadian living in Scotland she feels just that little bit different. Like Patrick the pink penguin, Lynne has found that being different can sometimes be a good thing. Curriculum Connections: Color My World!